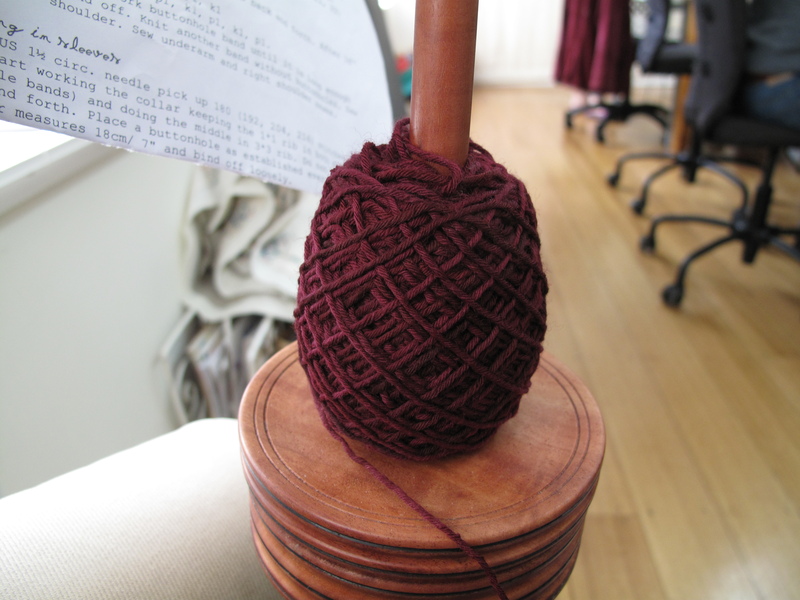 There are so many ‘good’ things about Ravelry, but I discovered the best thing this weekend. Not a lot. With 10cm still to knit of the back, faux button bands, cuffs and a rather large ribbed folded neck, I turned to the only place I had a hope of finding more of said yarn. RAVELRY! 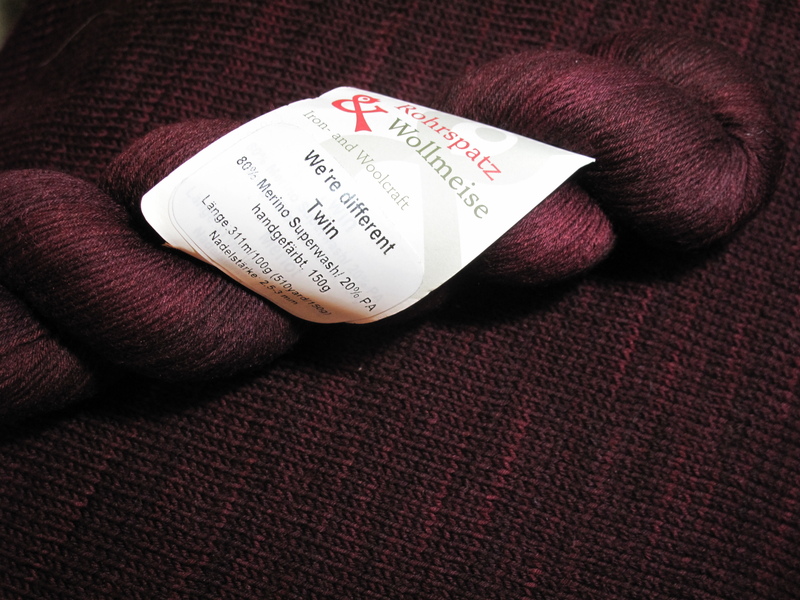 Turns out I had about 3 options from Aussie destashers, but 1 that was perfect; funnily enough I found someone who I believe may have purchased the yarn in the same month as me. Incredible! It turns out, I’ve also met this knitter in real life. It was meant to be. Today the yarn arrived at work, wow how lucky am I? Looks to be a great match too.